This month gives San Diego’s locals and visitors two excellent opportunities to sample the area’s best restaurants. The Taste of Downtown is San Diego’s longest running neighborhood food fest. It takes place Thursday, September 14 from 5 PM – 9 PM in downtown’s Gaslamp Quarter, Financial District, East Village, Headquarters, and Horton Plaza. There is grazing at its best; 40+ restaurants serve small bites as you wander around the five eclectic culinary venues. Tickets are $30 in advance or $35 on the day of the event. Proceeds benefit the Downtown San Diego Partnership, a non-profit organization. Complimentary shuttle service is available throughout the various locales. For more information, or to purchase tickets, visit www.DowntownSanDiego.org. 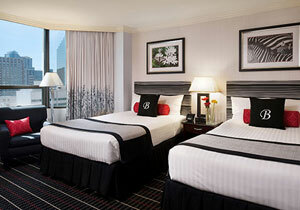 To add to the fun and stay close to the action, overnight at the newly remodeled Bristol Hotel. For more information and reservations, logon to www.TheBristolSanDiego.com. San Diego Restaurant Week runs from September 24 – October 1. Now, in its 13th year, over 180 dining establishments throughout the county are offering prix-fixe meals. $10 – Historic Old Town’s Café Coyote is a personal go-to place for Mexican food. Try the pork pozole or tortilla soup to begin and don’t miss their “Famous Old Town Carnitas.” Treat yourself to a drink from the amazing margarita menu. Buy a stack of freshly made tortillas while you are there. 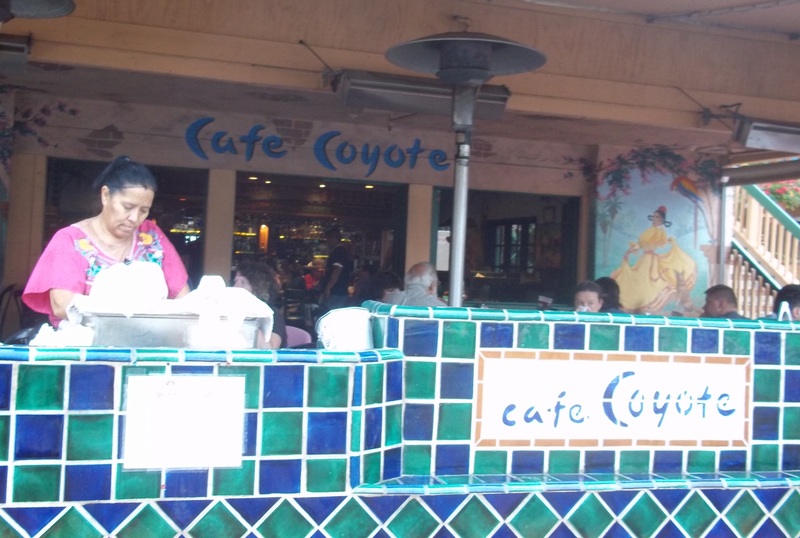 www.CafeCoyoteOldTown.com. 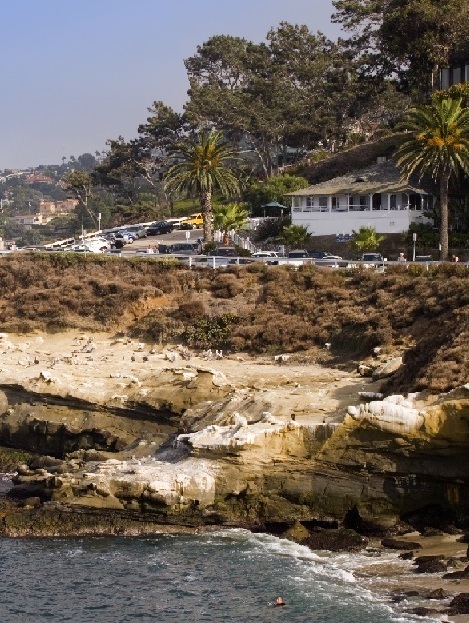 $15 – Overlooking the Cove, Brockton Villa in La Jolla, is a local favorite. Loved their grilled salmon BLT sandwich for my entree. Go with a friend and split their signature dishes: for the first course “Epic Chowder” and the “World Famous Coast Toast” for dessert. Wine pairings are extra, but take the plunge. www.BrocktonVilla.com. $20 – Duke’s in La Jolla, named after the father of modern surfing and overlooking the La Jolla Cove, serves traditional and updated takes on Hawaiian dishes and seafood. Don’t miss Duke’s Lunch Plate special.It’s fun ordering for two: share the first course and dessert (pick the hula pie). www.DukesLaJolla.com. For a list of all participants, logon to www.SanDiegoRestaurantWeek.com. Finally, this gem of a product hit the market this month. Small batch hot sauce from California’s central coast. 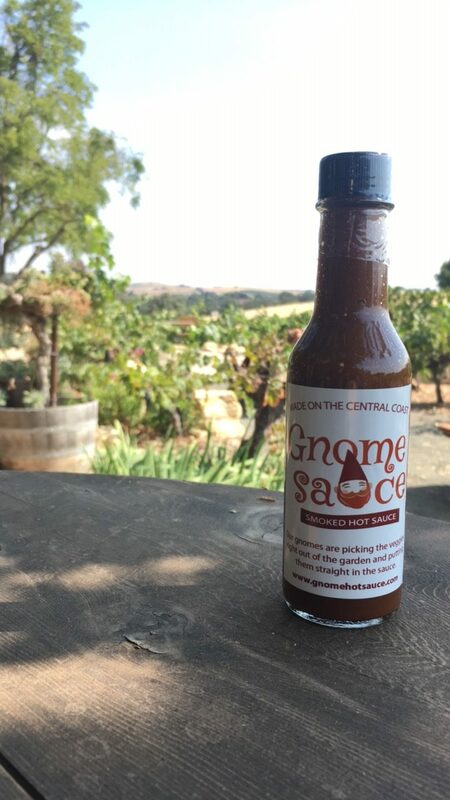 You can order online at www.GnomeSauce.com. This entry was posted in Around Town - San Diego, California and tagged cuisine, san diego, SD restaurant week, taste of downtown. Bookmark the permalink.